After 10 years of missionary work in Africa, the Rev. Charles Fortesque is recalled to England, where his new assignment is as minister to London’s prostitutes. 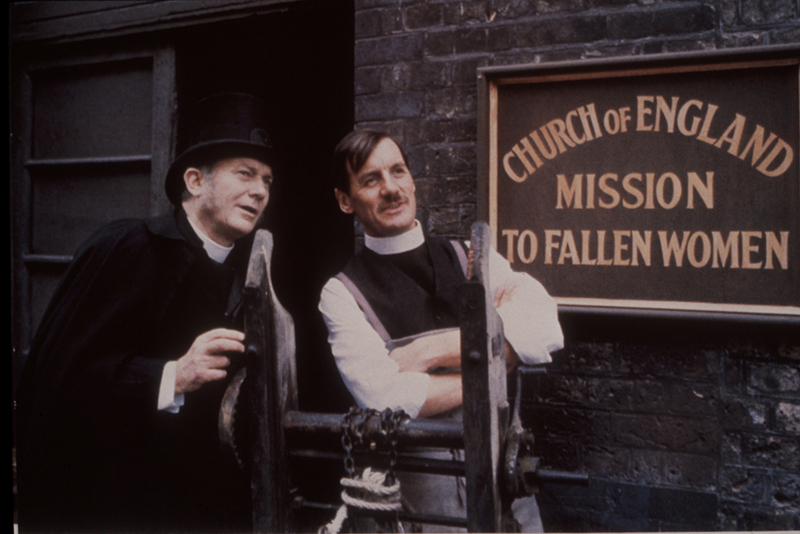 Church of England Reverend Charles Fortescue (Palin) works as a missionary in Africa for ten years, then returns to England in the spring of 1906. As the ship docks, a fellow passenger, later identified as Lady Isabel Ames (Smith), bumps into him by accident. Charles is to wed Deborah Fitzbanks, the daughter of a fellow clergyman. She was only a child when he left, but is now a young woman eager to be married and have lots of children; however, she dislikes being touched by him. 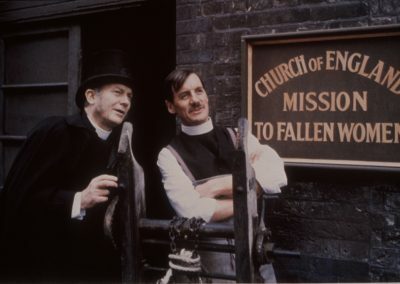 The Bishop of London gives him a new assignment, to set up a mission to rescue the women of the evening who frequent the London Docklands, but cannot offer him any funding. To assist him, Deborah writes to Lord Ames, the richest man in England. Charles reluctantly calls at their enormous mansion. The place has so many rooms, Slatterthwaite, the longtime butler, constantly has trouble finding his way about. He does eventually manage to bring Charles to the Ameses. 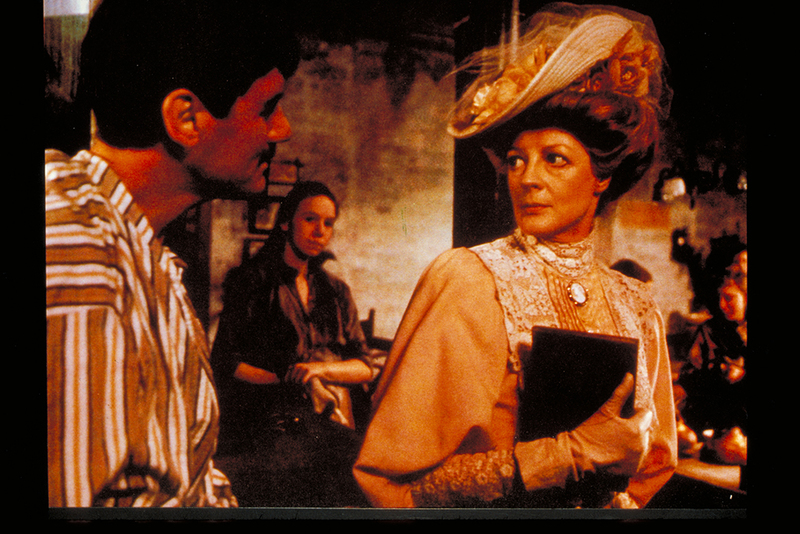 Lord Ames loathes missionaries (among other things), but Lady Ames is inclined to contribute, especially as she finds him attractive (and tells him so). Somewhat alarmed, Charles tries to leave, but she insists he spend the night.